I really found a lot of value in the messages and tips. I also loved what you wrote for the backside of the cover. 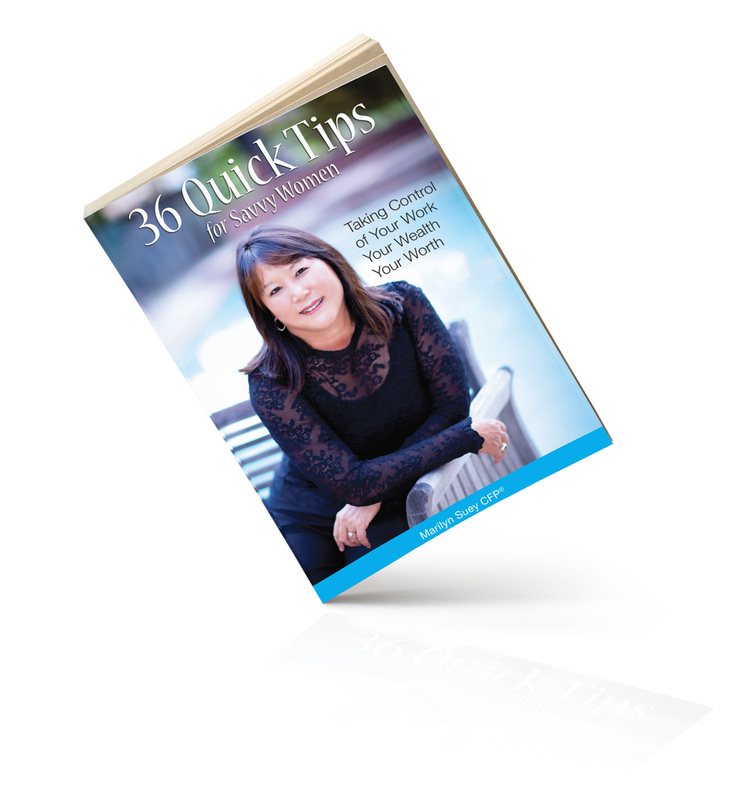 Your messages in the book provide timeless tips for women of all ages, from all walks of life. I read your 36 Quick Tips this morning and found it very insightful. Thanks for compiling this thoughtful book. I will be going back through it with highlighter in hand. I have really enjoyed reading your book. You are brilliant! I love it! You did a great job and it’s very inspirational and motivational. The quotes are terrific and I like the way you structured it. I absolutely loved your book! I found it to be a quick read, great tips and very motivational. I am looking forward to your next great idea/book. Thank you for your book! I just finished it and it had a great balance of practical wisdom and inspirational thoughts! Marilyn really walks her talk. She is a savvy business woman who sincerely wants to help her clients achieve their goals. I have found this book to be uplifting and a quick reminder of what I need to keep top of mind. A great reference written from years of experience and success – a great path finder for women at any stage of life. “My women clients, otherwise known as my “millionaire ladies club”, have lived by and prospered from these tips. Marilyn has simply and elegantly shared invaluable wisdom that “savvy” and successful women know. The focus on women, work, wealth and worth delivers a strong and important message for anyone.” – Mike Skrypnek, Director, Wealth Management, Richardson GMP and Skrypnek Legacy Planning. Author, speaker and coach. by my friend Marilyn Suey! I really enjoyed your book. Thank you! Marilyn’s ‘Quick Tips’ are wise and well-intentioned. Women in business and from all walks of life will benefit, be inspired and encouraged to take control of their lives. Very inspirational with famous quotes within perfect context. The reader is encourage to engage in the thoughtful words and act on them.